Ambrane is a popular brand offering computer and mobile accessories. We have reviewed several power banks of Ambrane in past. In this article, I am putting a review of another Ambrane power bank Ambrane PP-11. It comes with 10000 mAh battery capacity and is available in Black and Red color option. This power bank looks really good. I got this blood red color that feels really nice. It is made of plastic with a rubber finish. So, the body of the power bank is really smooth but not slippery. It weighs 225 grams. At the front side, it has a power button along with 4 LED indicators. LED indicators show the power level of the power bank when you press that button or the power bank is in use. What makes this power bank unique is the two input port. You can charge it either using the micro USB input port or Type-C input port. This is my first experience of using a power bank that can be charged using the USB Type-C cable. It also has two full USB output ports and both ports support 5V / 2.1 A max output. So, you can charge two gadgets at the same time. 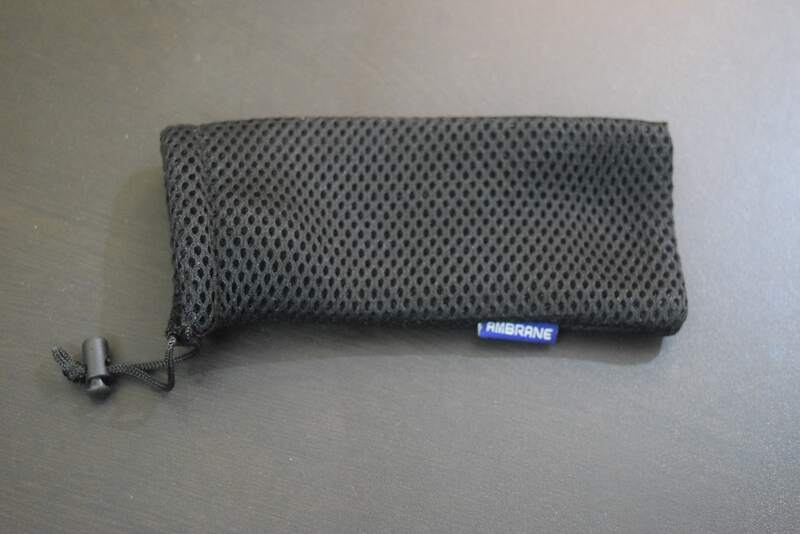 This power bank also comes with a good quality carry pouch for Power bank. It supports 5V / 2.1 A charging from both output ports. I tested it with Oneplus 6T. It could charge OnePLlus 6T twice. Fist time from 15% to 100%. Second time from 12% to 95%. OnePlus 6T has 3700 mAH battery. Considering that, the efficiency of this power bank is good. It can be used to charge any gadget supporting USB charging. I tested it to charge mobile phones, fitness band, earphones, and tablet. All these security features are available on most of the good power banks. We have already talked about these in preview power bank reviews. This power bank can be charged by either a Type-C cable or micro-USB cable. So, you have flexibility. If you own a phone that is charged using Type-C, you don’t need to carry any extra cable for this power bank. 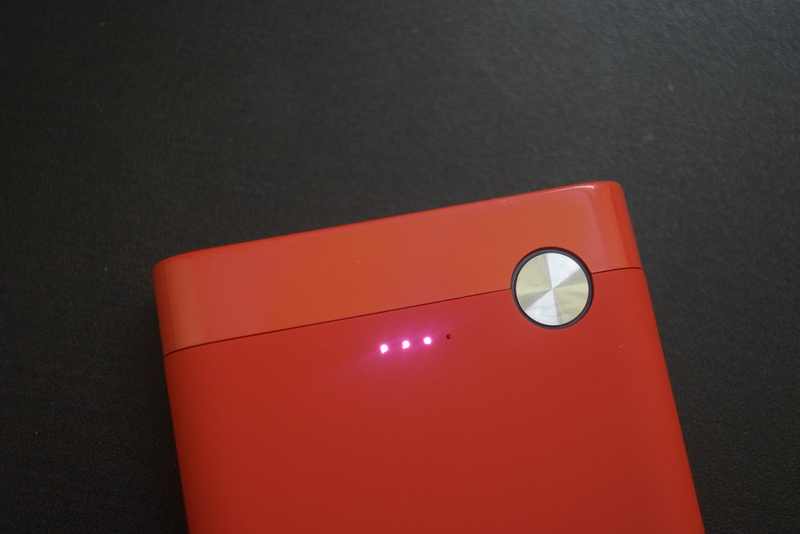 This power bank takes around 5 hours and 30 minutes in charging from 0 to 100%. I used OnePlus’ dash charger to check the charging time. 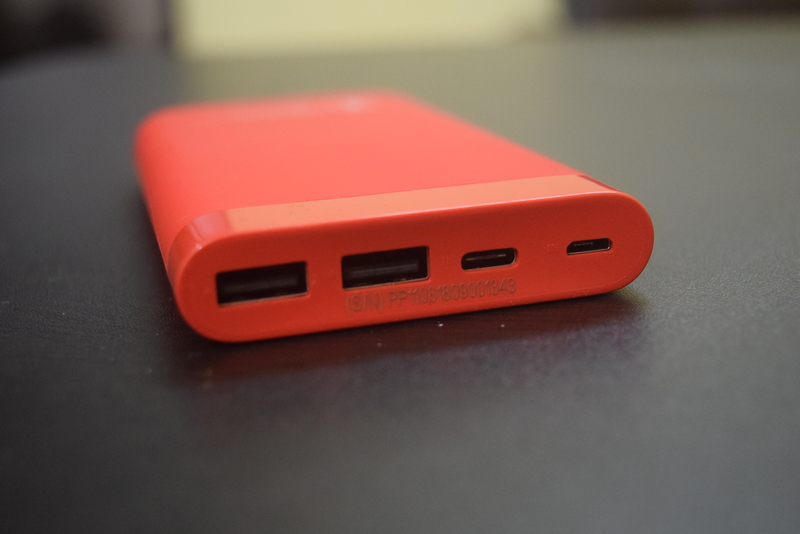 The company claims that the power bank can withstand up to 300 times charge-discharge cycle. That is enough for making it last for around 2 years. Ambrane PP-11 is a good power bank that not just looks good but also delivers good performance. It is future ready with a type-C port. Two input port makes it unique. If you are looking for a good power bank having 10000 mAh battery capacity, you can buy Ambrane PP-11. I have included best buy links in this article. 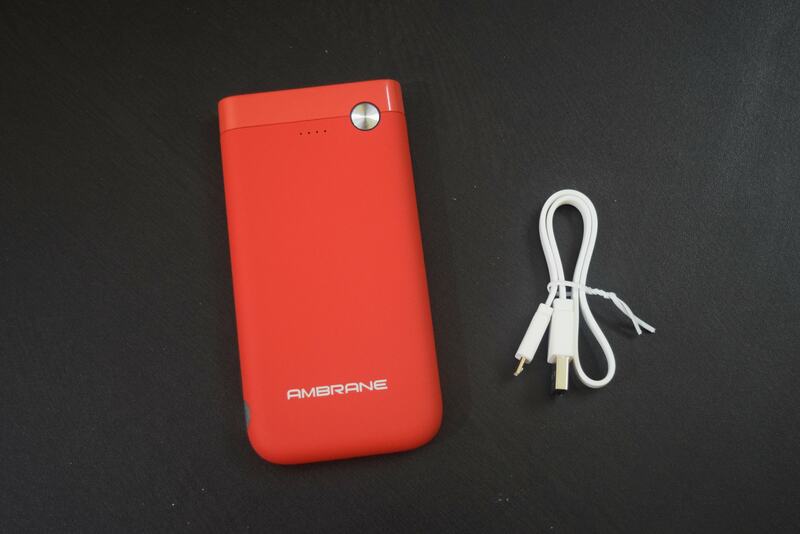 "Ambrane PP-11 is a premium looking power bank that offers good performance."